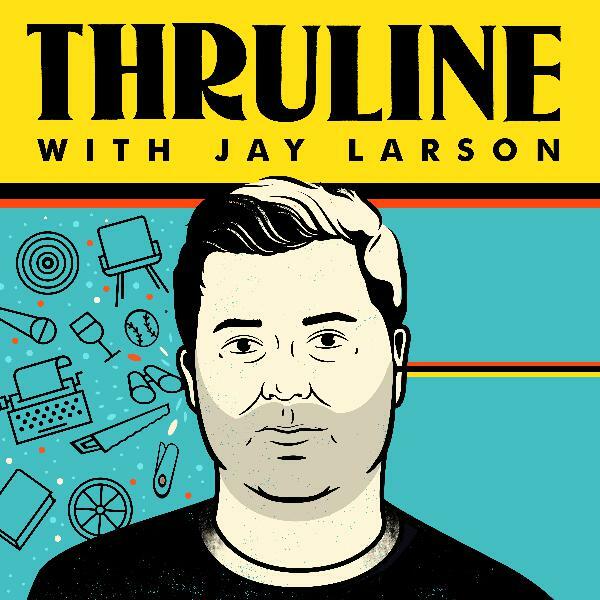 On the inaugural episode of the Thruline podcast host Jay Larson discusses Vinyl records with guests Marc Maron and Jimmy Greenwood. Maron hosts the amazing WTF podcasts and starred in the show Maron on IFC and currently stars in Glow on Netflix and he happens to be a Vinyl fanatic. With Vinyl as the Thruline Larson takes a turn with his second guest, business man and vinyl lover Jimmy Greenwood. Greenwood founded the record shop "Licorice Pizza" in 1969 and eventually expanded to 34 stores. 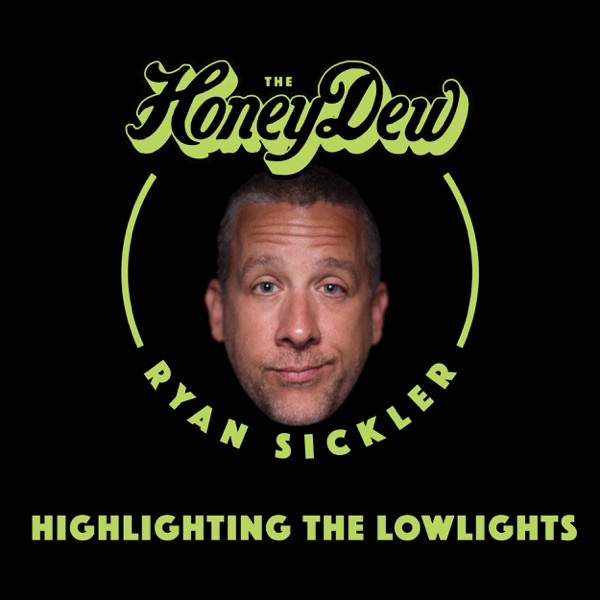 His love of music and keen entrepreneurial mind led him to create not just a store but a lifestyle that revolved around vinyl.